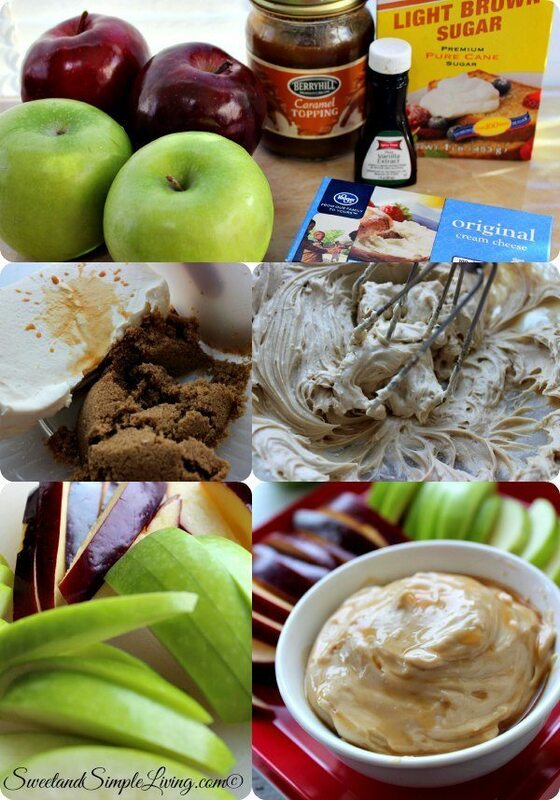 Simple Caramel Apple Dip Recipe! Only 4 Ingredients! 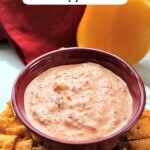 If you are looking for a quick, easy and delicious snack idea then check out our Simple Caramel Apple Dip! We call it apple dip because that is the main thing that we like to put it on. But this also goes great on toast, graham crackers, vanilla wafers and even pretzels! This recipe is so easy that it only uses four ingredients and can literally be whipped up in just minutes! 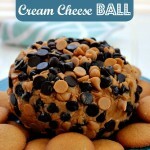 Some other great snack ideas that we love are our 4 Ingredient S’mores Snack Mix, this yummy Easy Strawberry Chocolate Chip Quick Bread, this Sweet Peanut Butter Cream Cheese Ball and our Simple Roasted Red Pepper Dip! 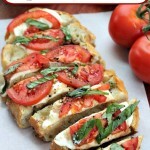 All of those recipes go together fairly easy and all make for great snacks! Now, lets get to this amazing little dip. 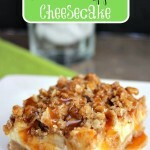 Mix the cream cheese, brown sugar and vanilla until all ingredients are well mixed. Transfer to a bowl and drizzle with caramel topping before serving. 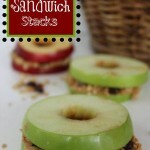 Serve with sliced apples, pretzels or graham crackers for dipping. 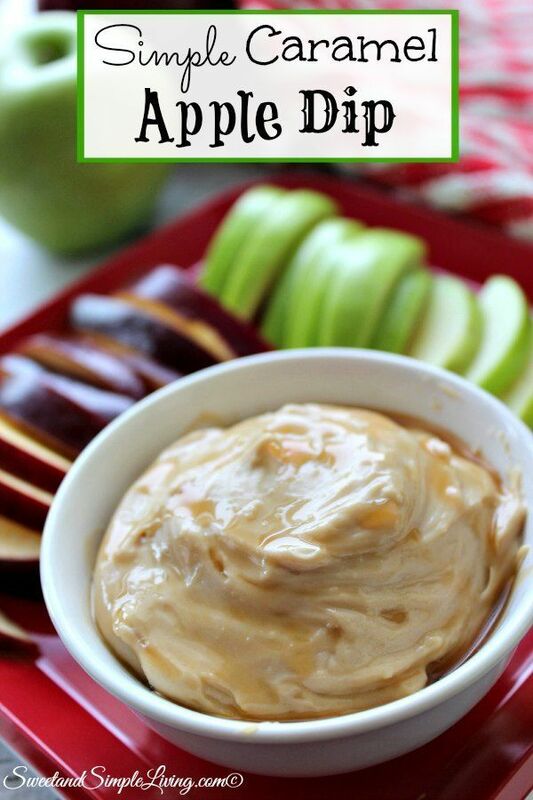 I don’t think I’ve ever done an easier recipe than this Simple Caramel Apple Dip! Unless maybe one of those crock pot recipes where you literally just throw everything into the crock pot and walk away. 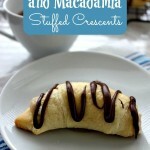 I love recipes that are no fuss and yet so delicious! 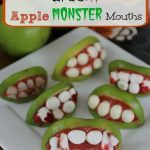 Looking for more easy and kid friendly snack ideas? Well, I found two great options for you to try. This cookbook has 100 kid friendly and healthy snack ideas! 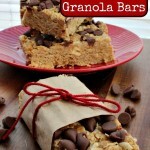 And then this cookbook has over 30 gluten free snack ideas that kids will love! You can also get this one for FREE with Kindle Unlimited!